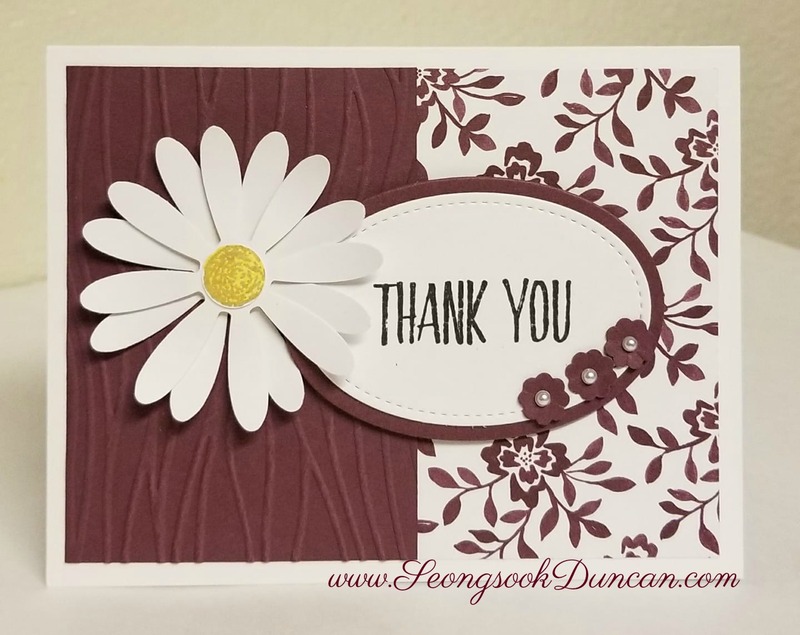 THANK YOU card for a very special lady who inspires me and helps me remember Jesus Christ's love. 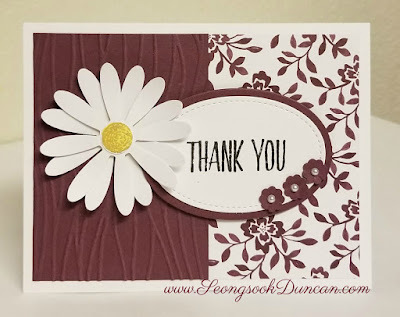 Hi Seongsook, I came to a couple of your card making events for Operation Write Home a couple of years ago and have been following you ever since. I love your cards! Question, do you know a good place to donate cards? I love making cards and am interested in finding a place to donate them. Your local nursing homes can use cards for the residents to use. Most are not picky but would require envelops as well.